Family Time- Kids Eat Free at City BBQ! 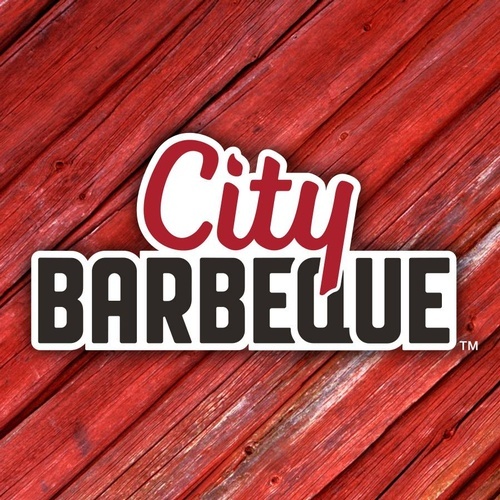 Name: Family Time- Kids Eat Free at City BBQ! Join us at City BBQ for our Family Time event on Sunday, Feb. 24. Kids eat free all day (with the purchase of an adult meal)! There will be crafts, games, a scavenger hunt and sweet treats all day!